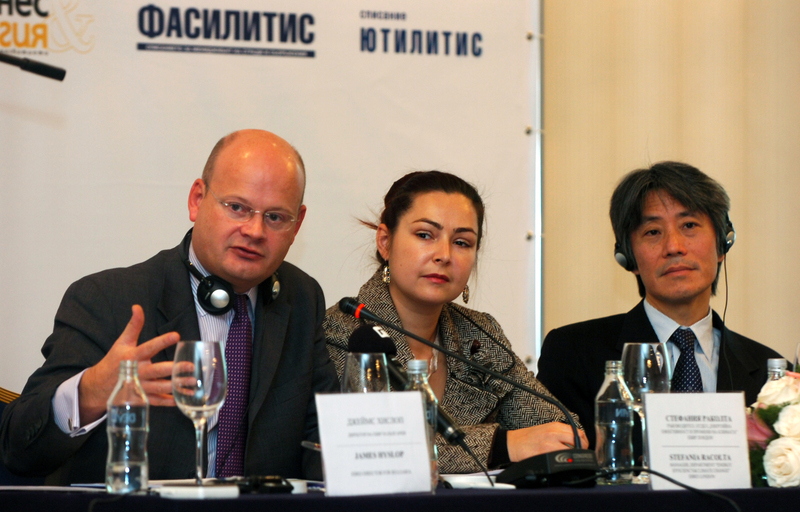 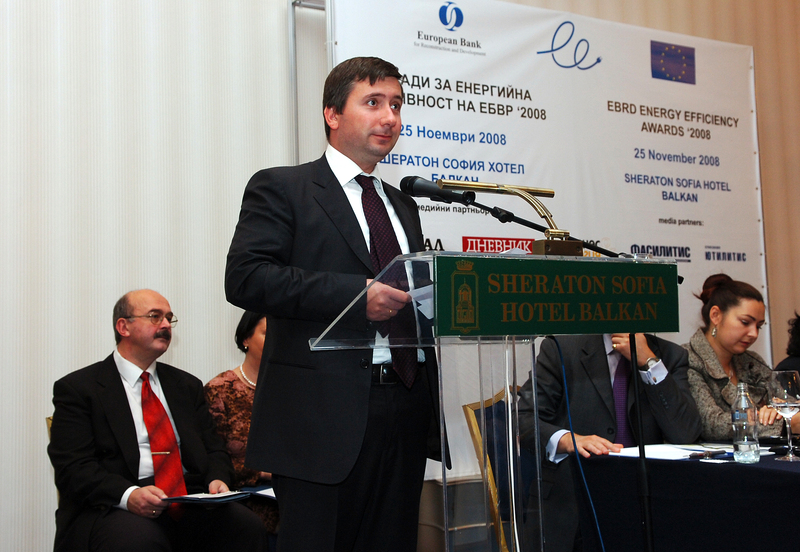 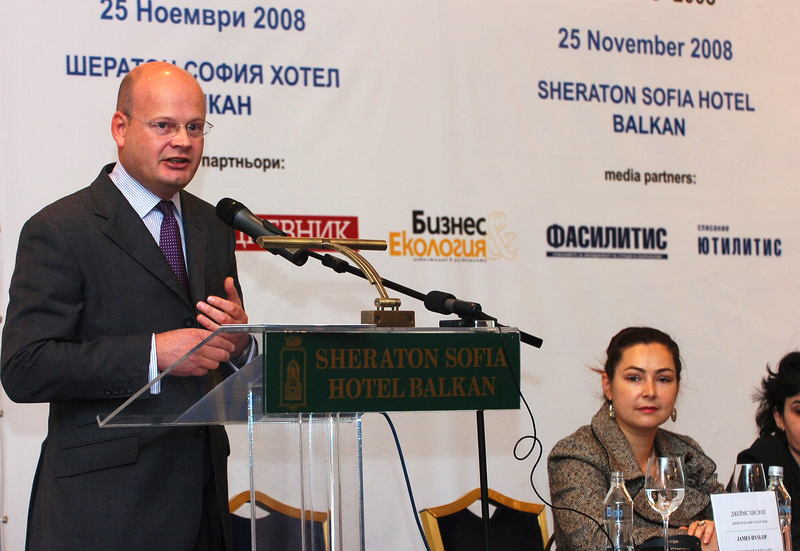 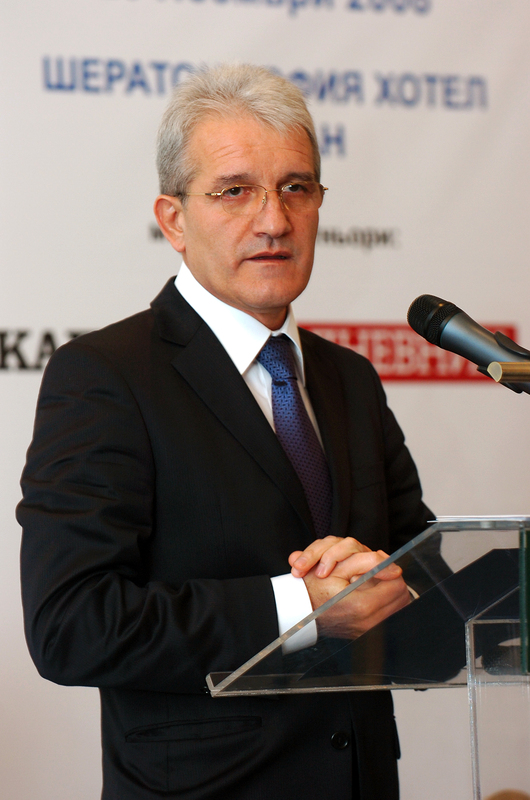 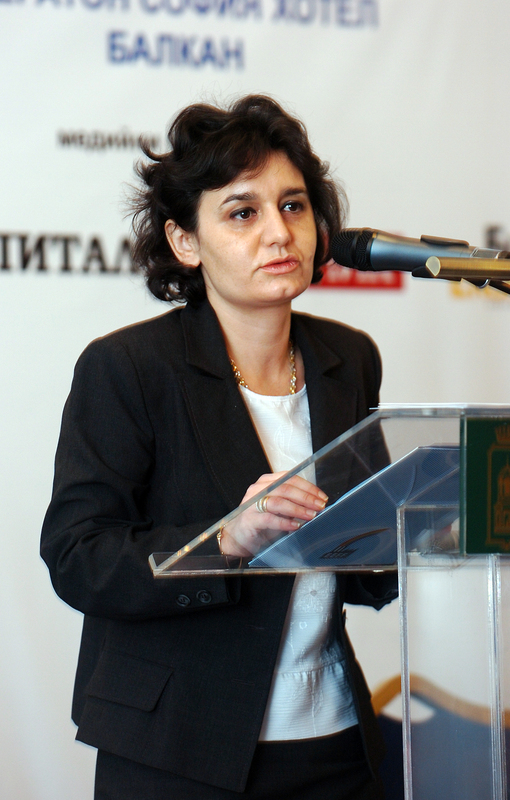 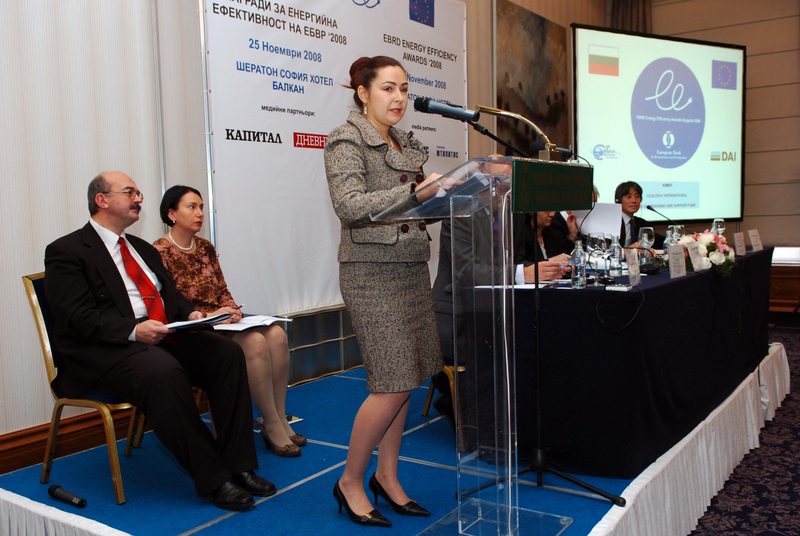 The first edition of the EBRD annual energy efficiency excellence awards ceremony in Bulgaria took place on 25 November 2008 at the Royal Hall of the Sheraton Hotel. 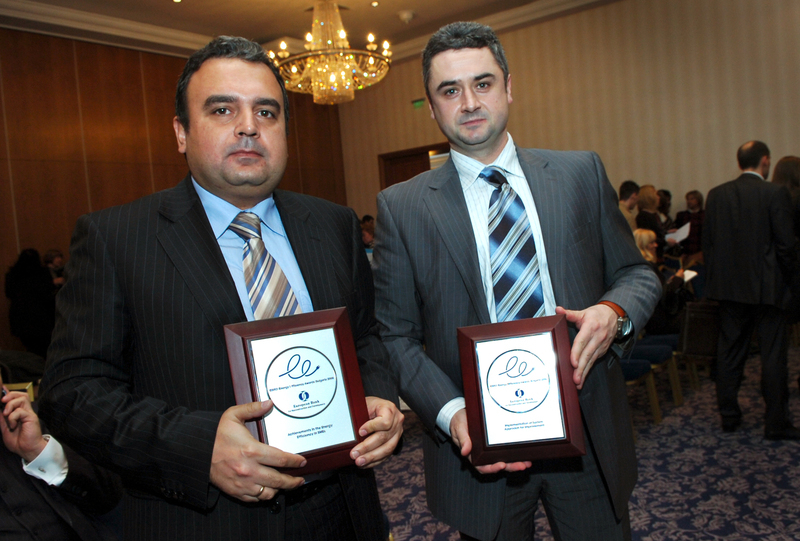 The energy efficiency awards were given to the companies which made best use of the funds received under the EBRD sustainable energy credit lines - BEERECL and EUEEFF for investments in energy savings and environmental protection. 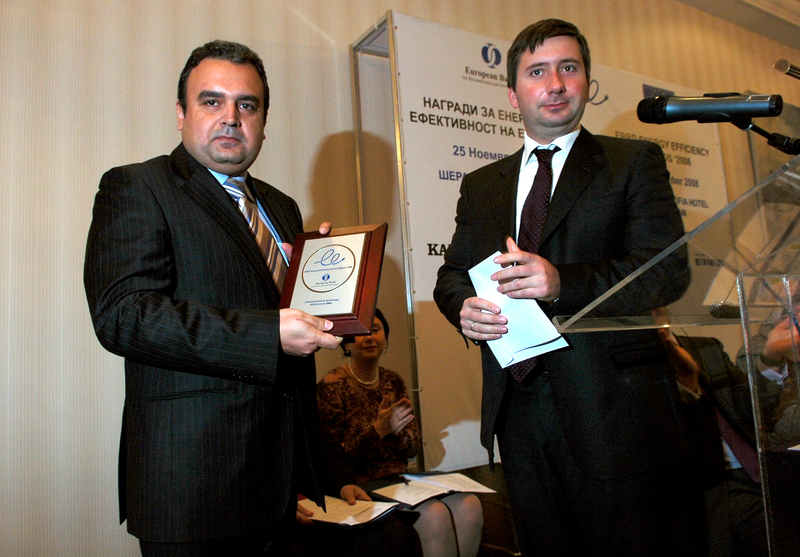 For more information about the event and the nominees click here to download.